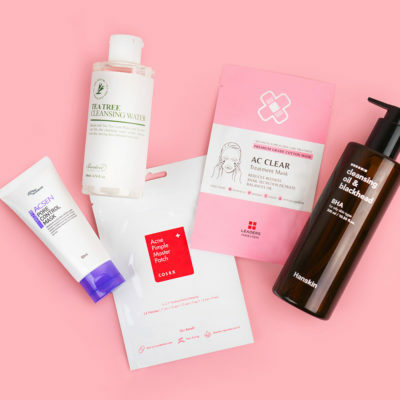 The Most Common Questions About the 10-Step Korean Skin Care Routine – Answered! Maybe your skin care journey is just beginning, or maybe you’re ready to graduate to a more intensive routine. Either way, we bet you have questions. Here, we answer those that are the most commonly asked. For skin care newbies – and even skin care junkies – the 10-step Korean skin care routine can seem daunting. 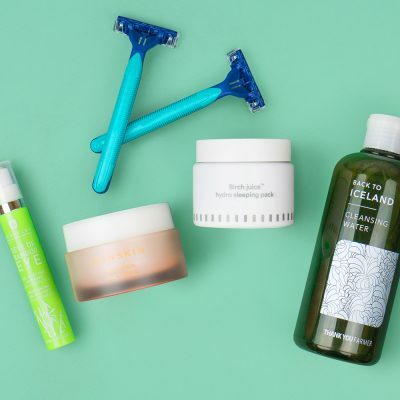 Not only does it sound time-consuming, but it can be a challenge to find the perfect mix of products for your specific skin type and concerns. It’s no surprise that we get a lot of questions on the topic. Below, we answer the ones that pop up again and again. Need a refresher on the 10-step? Click here to get schooled. Do I always need to do all ten steps? Not every product category included in the routine is used morning and night or even every day. For example, you should only be exfoliating one to three times per week and you also don’t need to sheet mask every day (once a week is likely sufficient for you, though you can do it as often as you’d like). Additionally, you don’t need to wear sunscreen at night. Think of the 10-step routine as a guideline that can be tailored to your needs. Do I really have to double cleanse? It may seem like overkill to use an oil and a water-based cleanser back-to-back, especially if you don’t wear much makeup, but the two actually do different things. Oil cleansers can break down oil-based debris like makeup, SPF, pollutants, and believe it or not, excess oil on your skin. Water cleansers can’t do this because water and oil don’t mix. What they can do is take care of water-based impurities like sweat and dirt, which is essential in keeping skin clear. Now you may be wondering, “But do I also have to do both in the morning?” Yep! When you sleep, your skin produces both oil and sweat, rendering a double cleanse a necessity. How long do I have to wait in between steps? You can apply the majority of the steps back to back. It’s typically best to apply products on damp skin, which acts like a sponge and thus helps them absorb. There are, of course, a few exceptions. The main one is sunscreen. SPF is best applied on dry skin (otherwise it can pill or streak). Allow it to fully absorb before moving on to makeup to avoid diluting the formula. Some like to wait up to 30 minutes after applying treatment products like acids or acne treatments to give them time to work their magic and to avoid mixing strong ingredients and irritating the skin, however this is totally dependent on what exact products you use and how your skin reacts. Where does my retinol fit in with the 10-step routine? A retinol should be applied at night and at the treatment/serum step in your routine, i.e. after your essence and before your moisturizer. Because using retinol and acids like AHAs together can be too irritating for skin, it’s best to alternate usage. On nights when you use an exfoliating product (one to three times per week), give your retinol a rest and vice versa. Vitamin C is another ingredient that does not play well with other harsh ingredients. 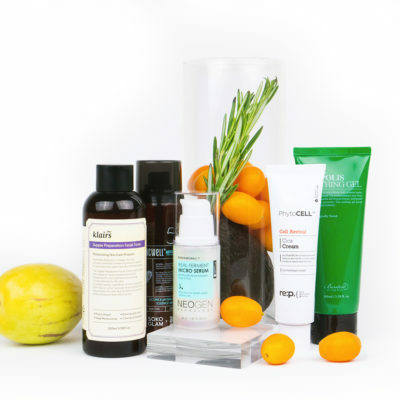 You might want to use a Vitamin C serum in the morning and a retinol or an AHA at night, for example. To minimize potential irritation, you can pair a harsh serum like retinol with a soothing serum like hyaluronic acid. Will layering so many products on my skin clog my pores? 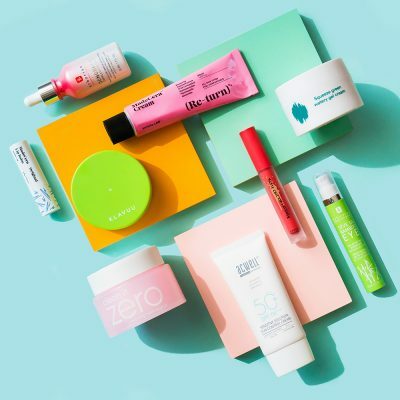 Slathering up to 10 products on your face in succession may sound like a recipe for suffocated pores, but it’s not like you’re applying 10 layers of occlusive moisturizers on your skin. 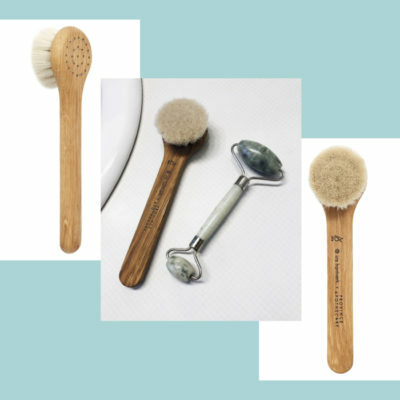 Each step has a unique role in keeping skin healthy and happy and a handful of them, including cleansing, toning, and exfoliating, directly target clogged pores and breakouts. Consider the advice and info above a jumping-off point. There is no one-size-fits-all routine. 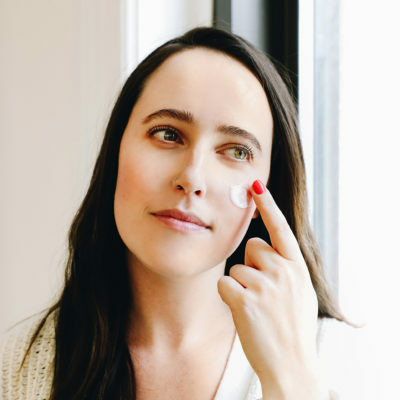 Trial and error, easing into new products and paying attention to how your skin reacts, as well as talking to your dermatologist are all ways you can find your sweet spot. +What other questions about the 10-step do you have? Ask them in the comments below! The 10-Step Korean Skin Care Routine—By Skin Type!